Wendy Newman is an advocate for the transformative power of librarians and libraries in the communities they serve. 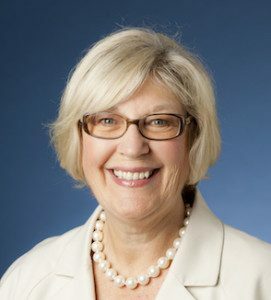 She retired recently as Senior Fellow, Faculty of Information, University of Toronto, after a long career in library administration. She has an extensive background in public, academic, and special librarianship as well as public policy advocacy on the local, provincial, and national fronts. After years as a volunteer trainer for CLA’s Library Advocacy Now! Program, she developed the first course in advocacy in an ALA-accredited program and adapted it to create the iSchool’s first MOOC, Library Advocacy Unshushed, which has had over 8,200 registrations. I have so many! But one especially vivid memory is of a bookmobile arriving at the little one-room elementary school I attended one winter. I thought the bookmobile was huge; it was probably tiny. I thought the collection was wonderful; it was probably worn and out of date. But I understood many years later that this eight-year old discovered there a big world of places and ideas I could visit, way beyond the textbooks and memory work that passed for education at the time, in my mind. Best of all, I made the choice of what to read. A powerful experience that has stayed with me all my life. 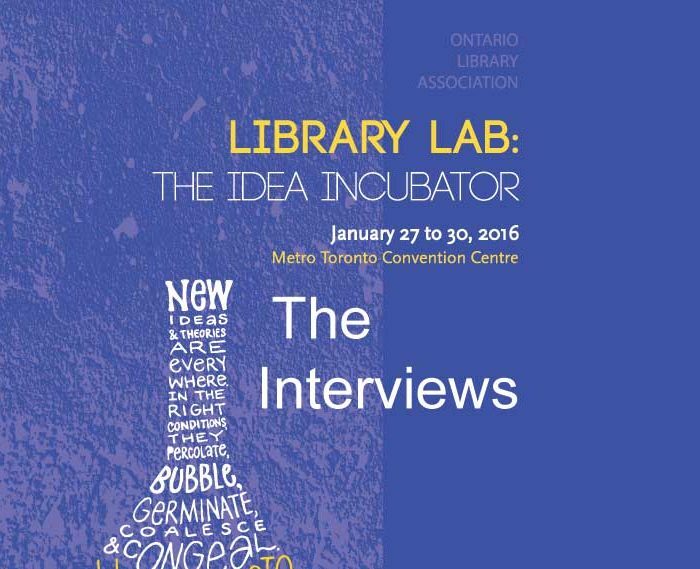 What inspired you to start working for libraries? 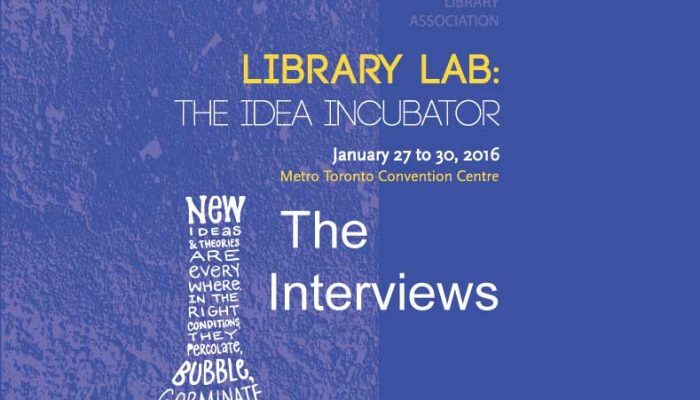 Like so many colleagues, I was invited to consider librarianship as a career by a supervisor in my first library job. I was, of course, shelving books at the time! Too many impacts to list! Here’s one: at times of great stress and turmoil, I’ve been able to “go deep” through reading, refresh my perspective, and renew my courage. I think I’d be a travel guide. I can live out of a small suitcase for weeks, and once lived out of a small backpack for over a month. I can’t believe the volume of baggage people drag with them into airports. With the librarians at Wilfrid Laurier University, we developed a “virtual university library” at Brantford Public Library for their new Brantford Campus. It helped to make an important new university campus begin and thrive – a major social, cultural, and economic initiative for the city. 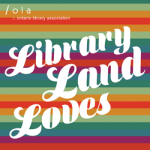 If you could say one thing to all of Ontario’s school library staff, what would it be? Develop collaborative, trusting, and credible connections with your fellow teachers and your principal, always focusing on the big picture in your school and formulating your library’s message in terms of what they need and value. They’ll equip themselves to be effective, inspired, and strategic advocates. And they’ll have fun.